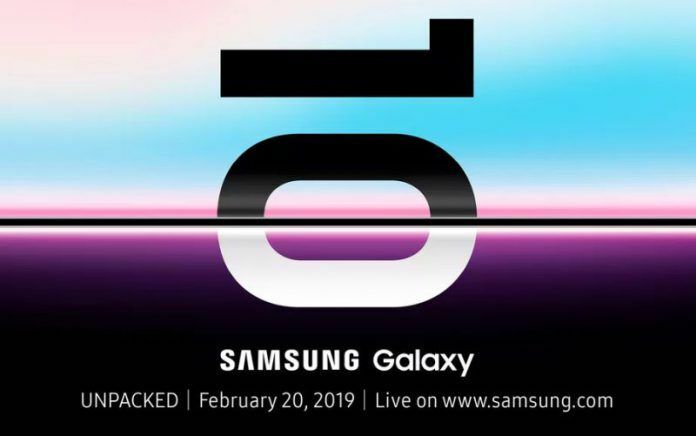 Samsung’s Unpacked event for the launch of the Galaxy S10 lineup is only a few weeks away. Until now, we had assumed the phone would be unveiled at the program, followed by a pre-order campaign which would commence a few days later. However, it seems that Samsung is planning to allow pre-booking of the phones from the very next day. Furthermore, another report has emerged that gives us closer estimates of what the phones’ pricing will be once they arrive in India. 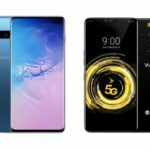 The folks over at 91mobiles have managed to get a Samsung distributor to divulge the pricing information for the upcoming Galaxy S10 phones. 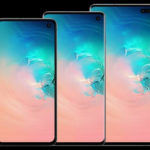 According to their report, the more affordable Galaxy S10e model will come with a starting price of about INR 50,000. Meanwhile, the standard Galaxy S10 model will be priced at INR 65,000, and the Galaxy S10+ is claimed to be priced at INR 75,000. Furthermore, the pricing difference between different storage variants of the same phone is allegedly going to be INR 4,000. This would mean the most expensive Galaxy S10+ model could be priced below INR 1,00,000. No word yet regarding a separate 5G variant. The Samsung distributor also disclosed that the sale for these phones in India would begin from March 6. As has been the case with previous Galaxy S launches, it was assumed pre-orders would begin a few days after the official unveiling. 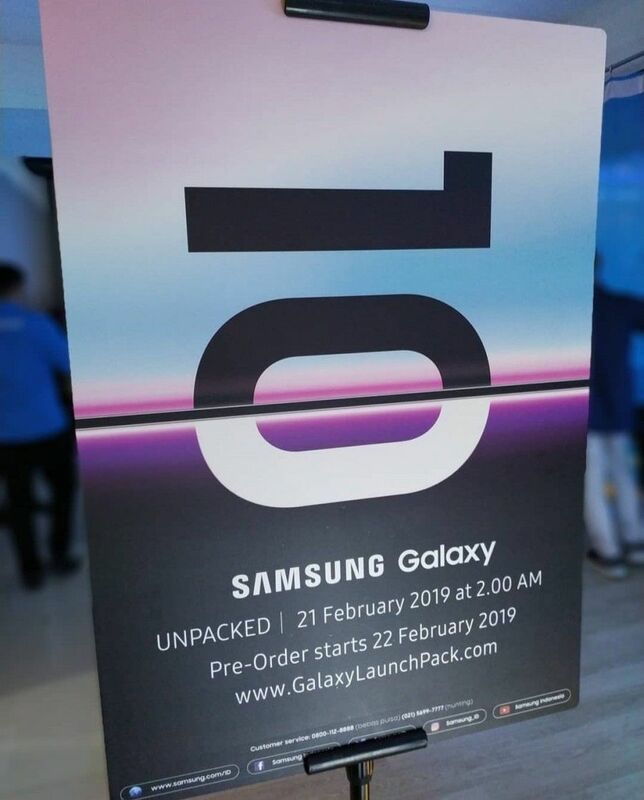 However, a poster for the unpacked event was recently spotted in Indonesia which mentioned pre-orders for the phone to start the day after the event. To be specific, the poster says the Unpacked event will take place at 2 AM on 21 February, with pre-orders to commence from February 22. Since Indonesia’s time zone is ahead of the United States’, the actual pre-order date would indeed be 21 February. The cameras on the new S10 lineup are also slated to be quite interesting. A new report claims the S10e will feature a similar camera setup as the one found on the Note 9. The S10 and S10+, on the other hand, might possibly feature OIS sensors capable of 4K video recording. 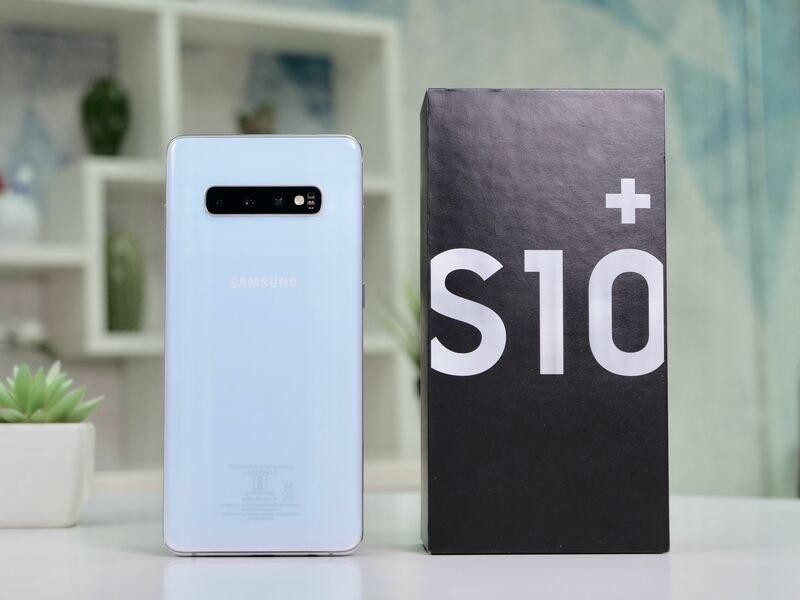 The existence of the Samsung Galaxy S10e moniker was confirmed recently thanks to an NBTC certification. 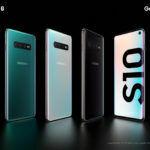 The agency has also certified the Galaxy S10 and Galaxy S10+, thus confirming their naming schemes as well. Another leak prior to this one had confirmed the design and color variants for the Galaxy S10 and Galaxy S10+. 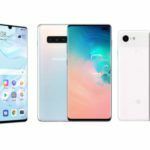 The Galaxy S10e will likely be available in Blue, Canary Yellow, Prism Black, Green, and White color options. The other two models will be offered in Black, Blue, Green, and White.